It’s Farmer Friday! Today’s post is a short but sweet one. 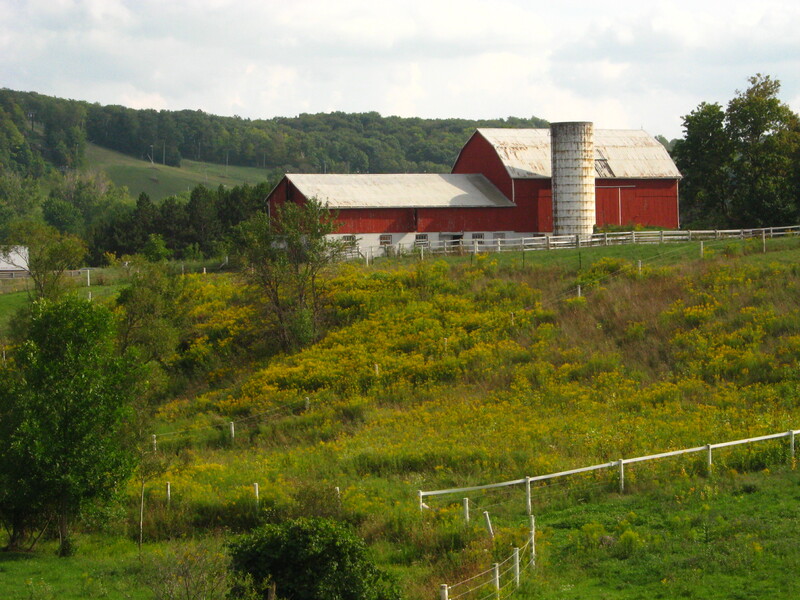 I came across a pretty insightful TEDx Talk about sustainable farming and why it matters. It is definitely worth checking out! I was never really one for economics, was not my favorite class in University by any means, but I got through it… The beginning of the talk gets into the economics but stick with it, the analogies are good and make a lot of sense. Overall, a really good Tedx Talk about sustainable farming. 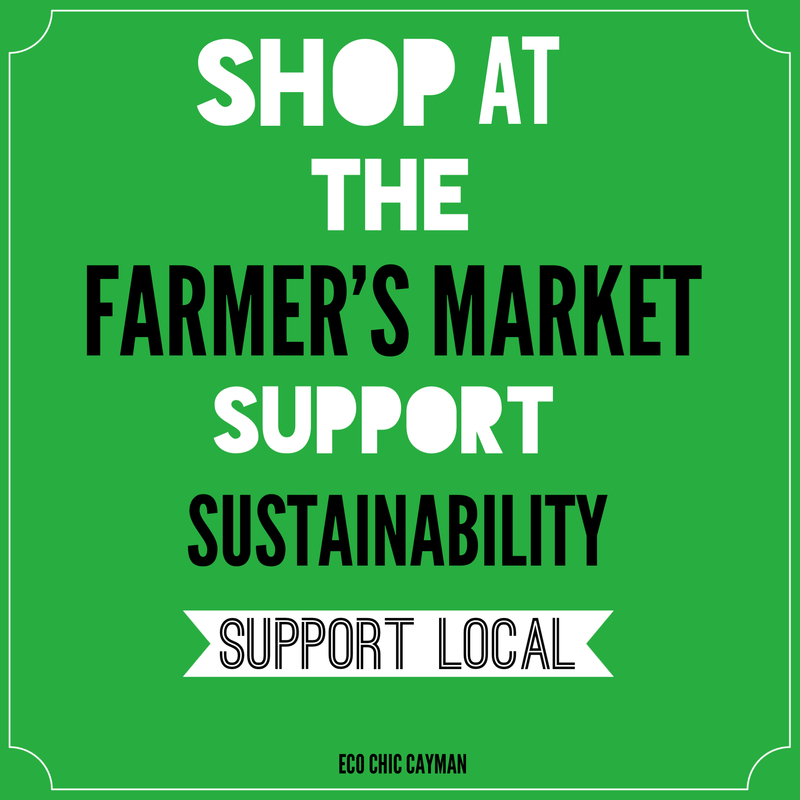 Please support your local farmers and buy local whenever possible. Previous PostWhat Does Your $2 Morning Coffee Cost Planet Blue?